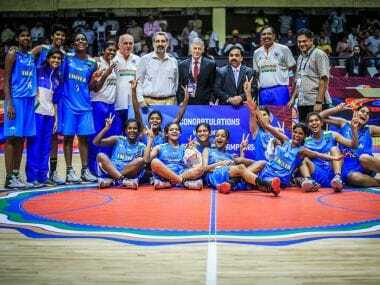 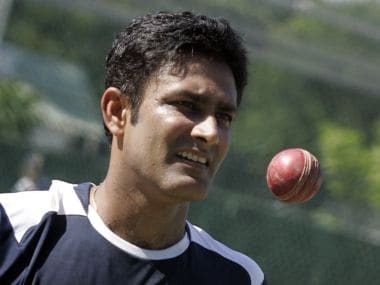 Under coach Zoran Visic, India dominated the second-tier of the competition, winning all of their games in comfortable fashion and securing a qualification to Division A.
Ravi Shastri needs to make his experience as one of the finest thinkers of the game and his knowledge of strategy and tactics available to Virat Kohli so that he improves his captaincy. 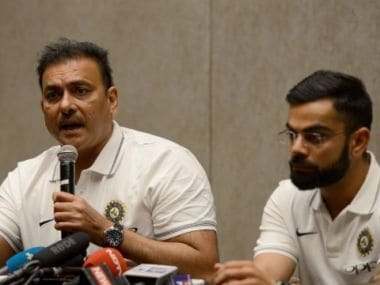 The decision to withhold the appointment by CAC is a clear indication that Ravi Shastri is no longer a runaway favourite for the job of India's coach. 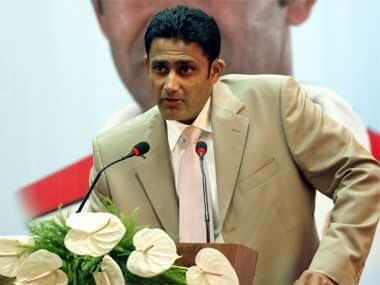 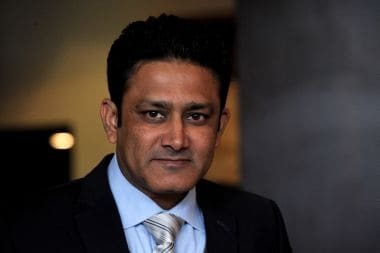 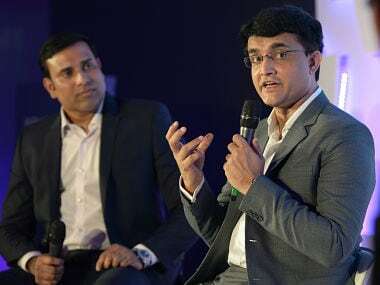 Presenting a fair idea of his leadership style in the role of India coach, Anil Kumble said he will try to inculcate self belief in his bowlers. 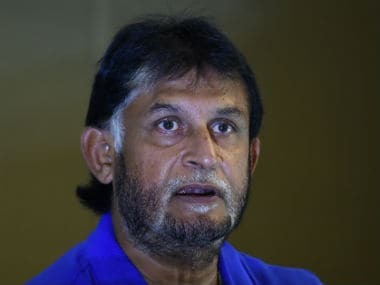 Few days after the BCCI invited applications for the post of India senior men's team head coach, chief selector Sandeep Patil has applied for the job. 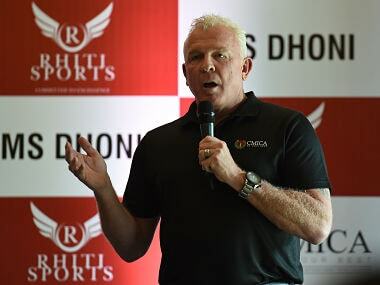 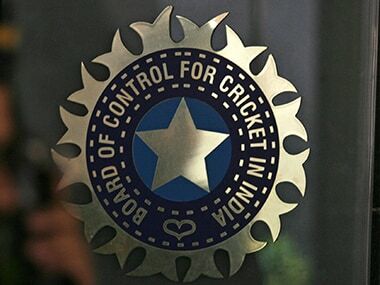 BCCI invited applications for the India head coach with the circular comprising a nine-point criteria including a 'desire' to have a Hindi-speaking coach.